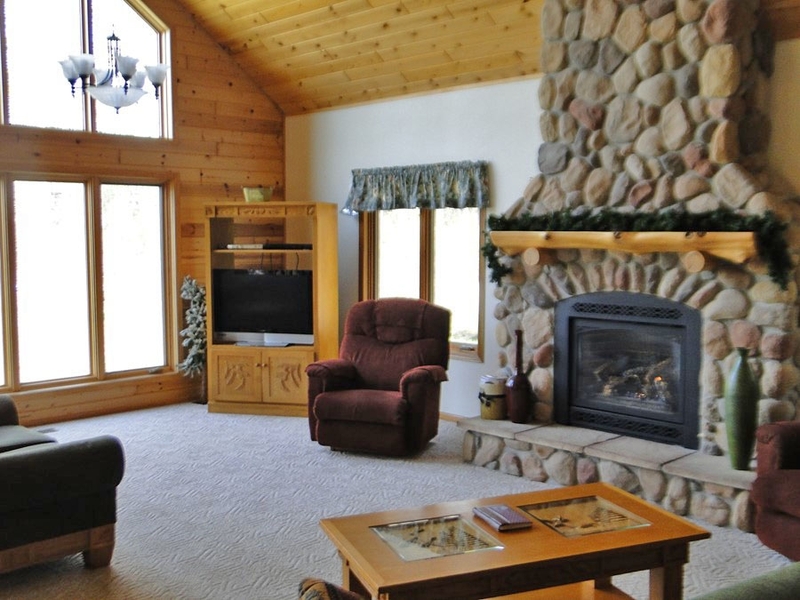 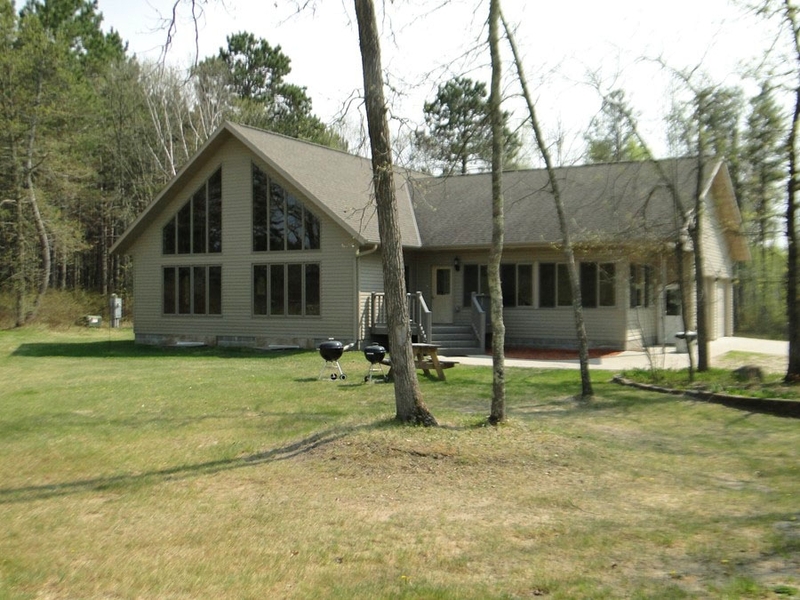 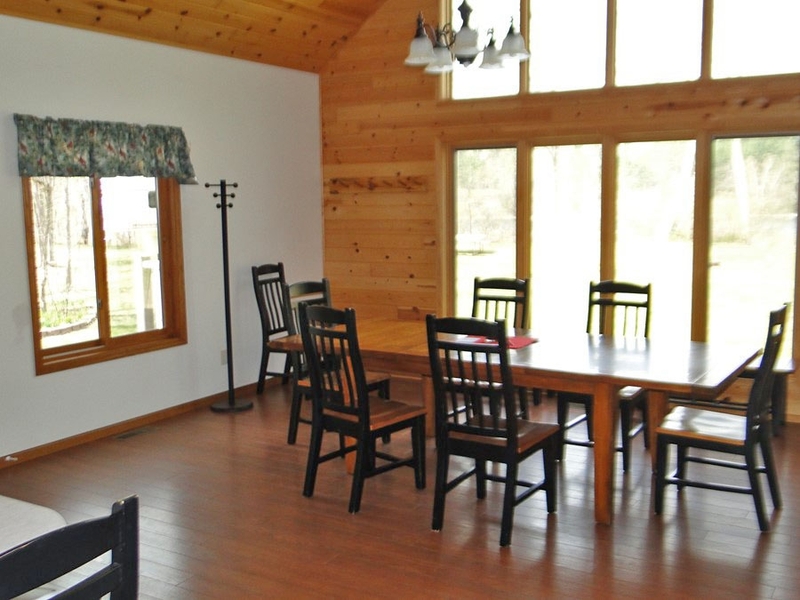 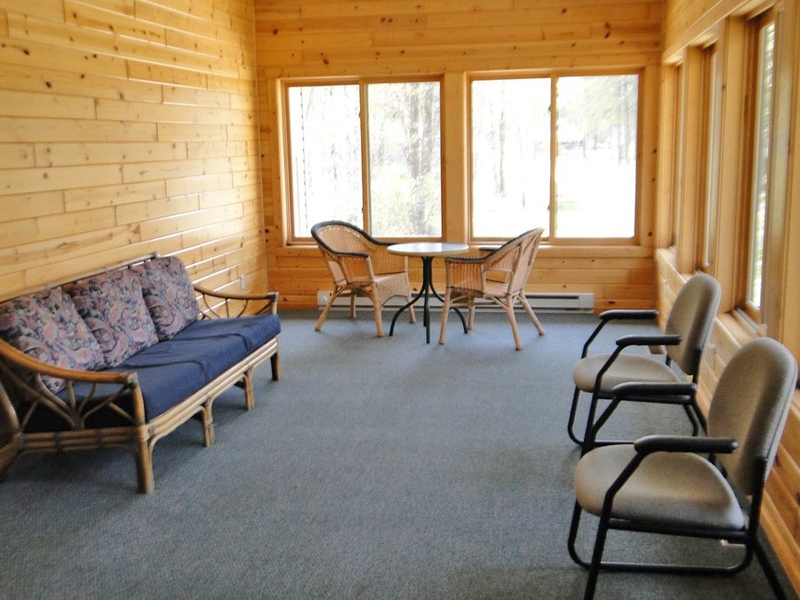 The Evergreen Knoll is our deluxe 6 bedroom/4 bath 3,400 sq ft reunion cabin. 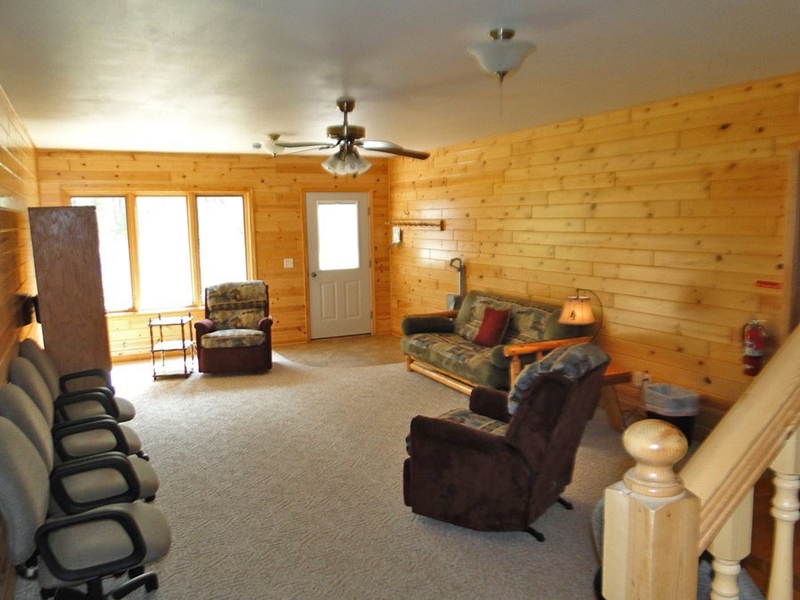 It features the main level with a large kitchen/living room and a full bath. 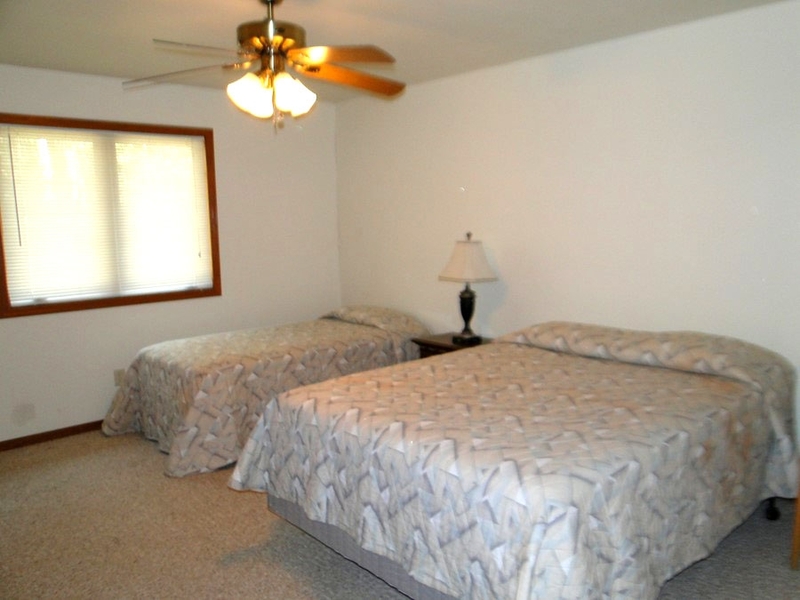 The master bedroom/bath has 1 queen/2 twin beds and a private deck. 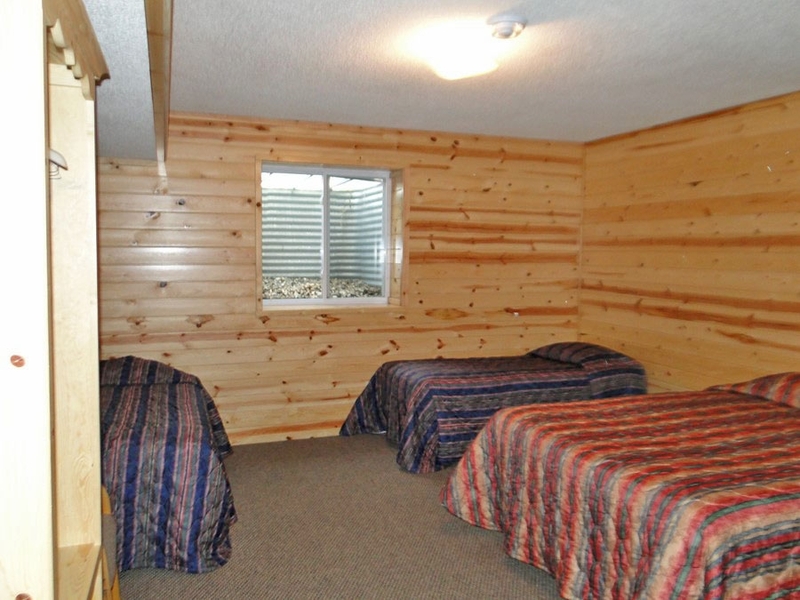 The 2nd bedroom on the main level has 1 queen and 1 twin. 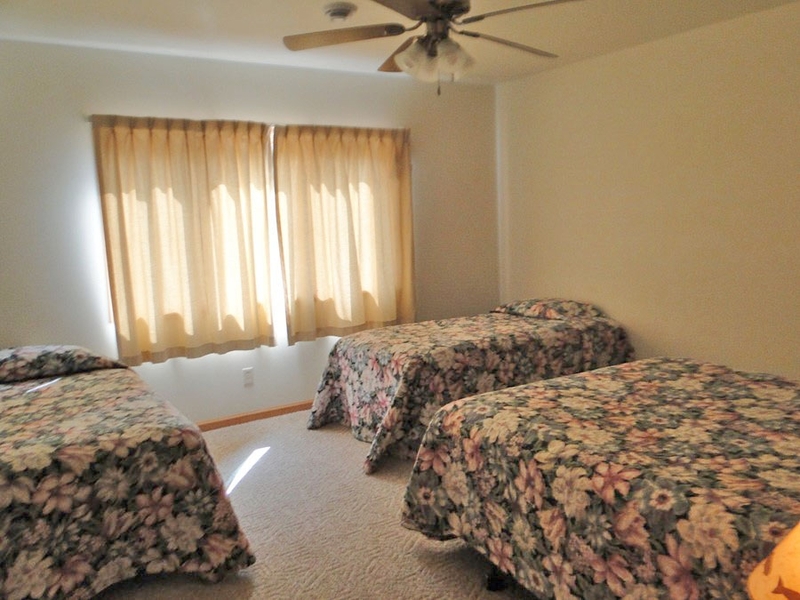 The lower level features a walk-out family room with a futon, a ¾ bath with 3 bedrooms each with 1 queen and 2 twin beds. 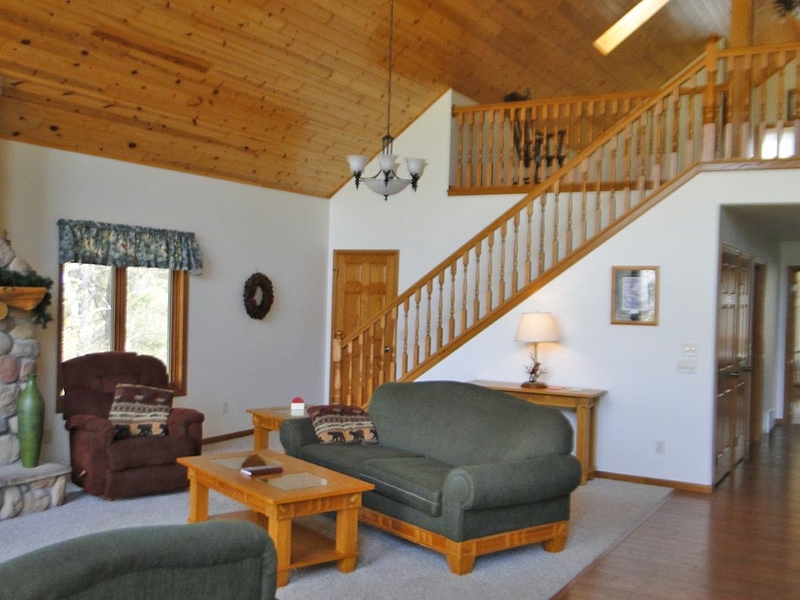 The upper level loft has 4 twin beds and a ½ bath. 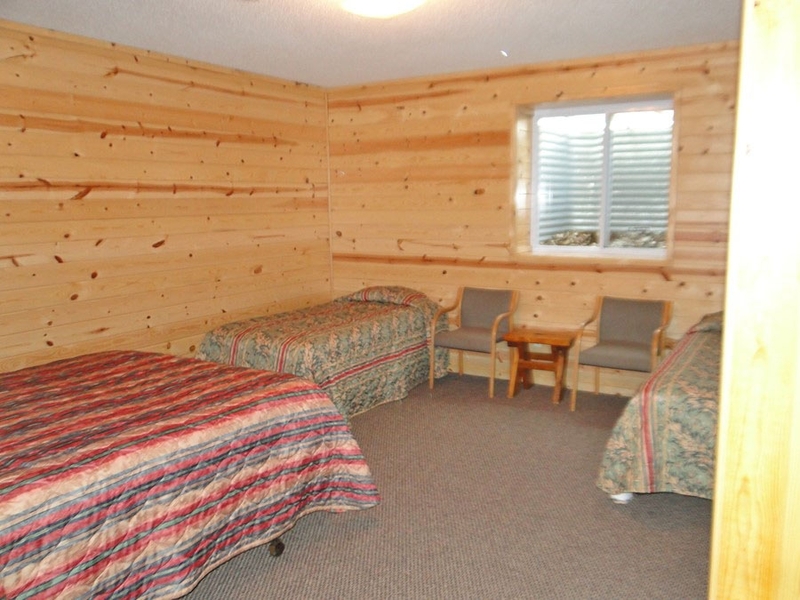 (Total of 5 queen and 13 twin beds). 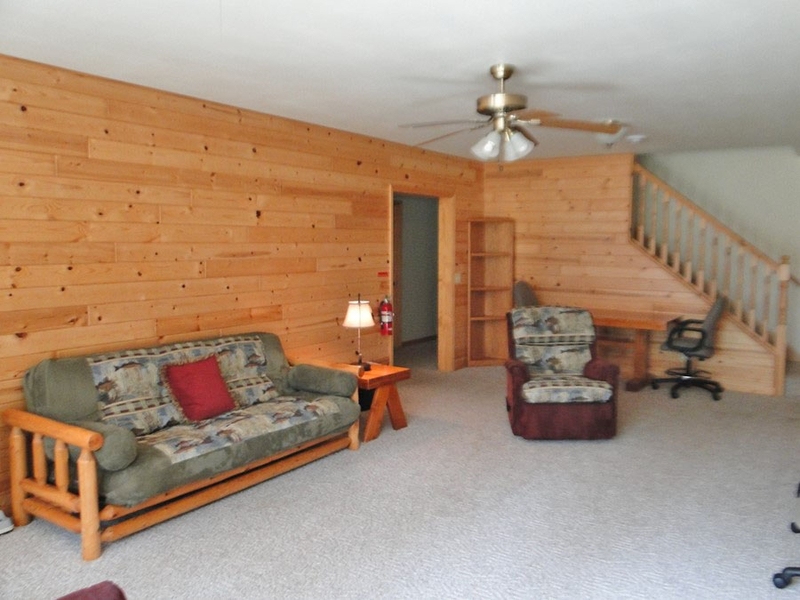 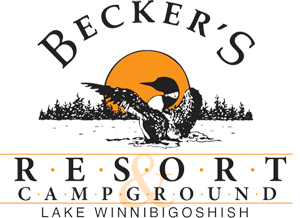 Extra amenities include 2 satellite TVs, AC, 2 refrigerators, a dishwasher, a large front porch and a large front yard with a private outdoor fire ring.